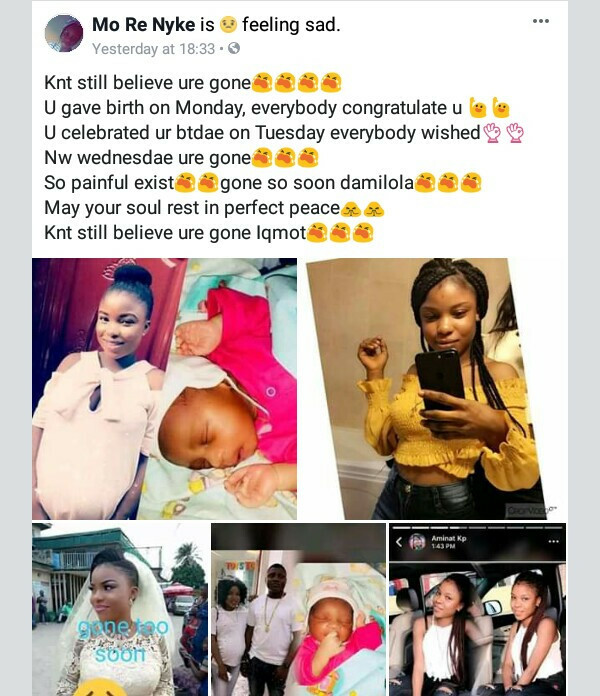 It has been reported that a Nigerian woman identified as Quadri Ikimot Damilola, has died only two days after giving birth to a baby. 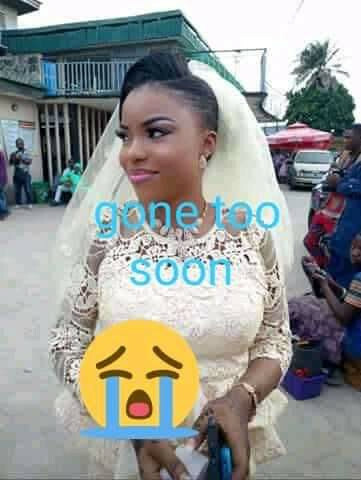 Heartbroken friends and colleagues have now taken to social media to mourn the death of the young Nigerian lady. 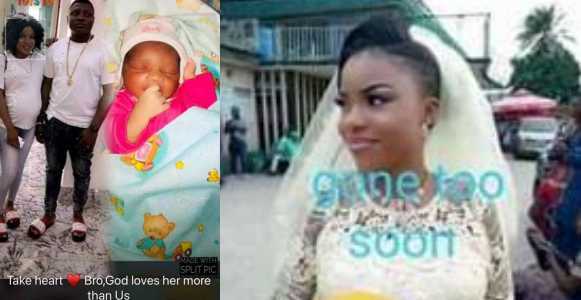 Local reports show that the deceased welcomed a bouncing baby on Monday, February 4th and also celebrated her birthday the next day being Tuesday. 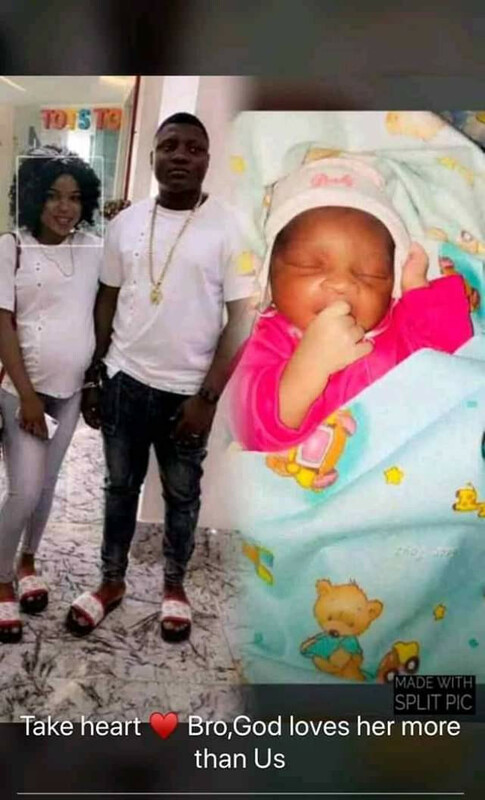 However, the young mother died on Wednesday, February 6th (two days after birth), leaving behind her husband and the new child. 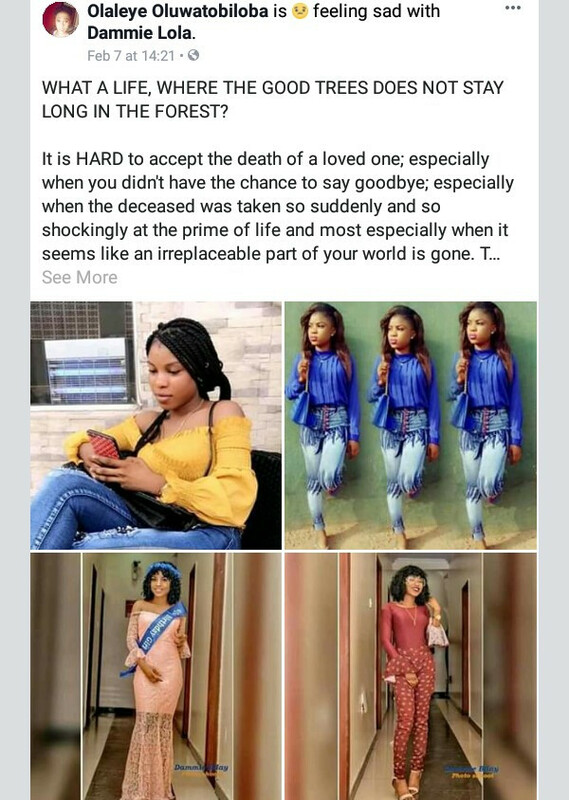 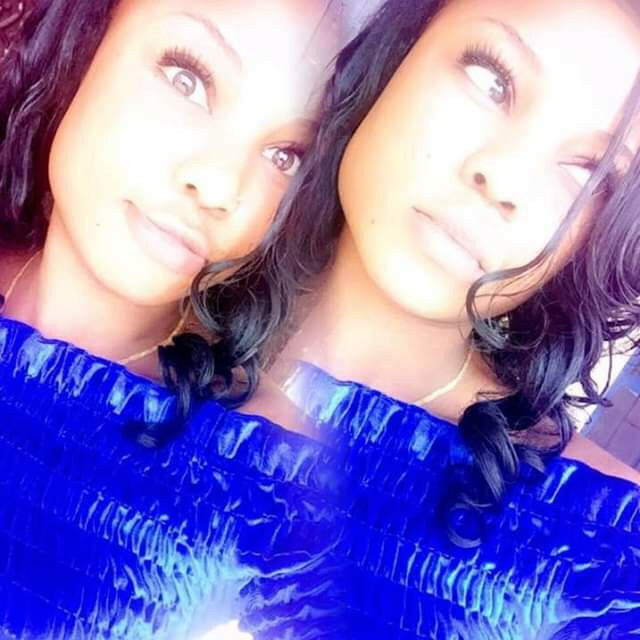 A friend of late Damilola took to Facebook to mourn her death.